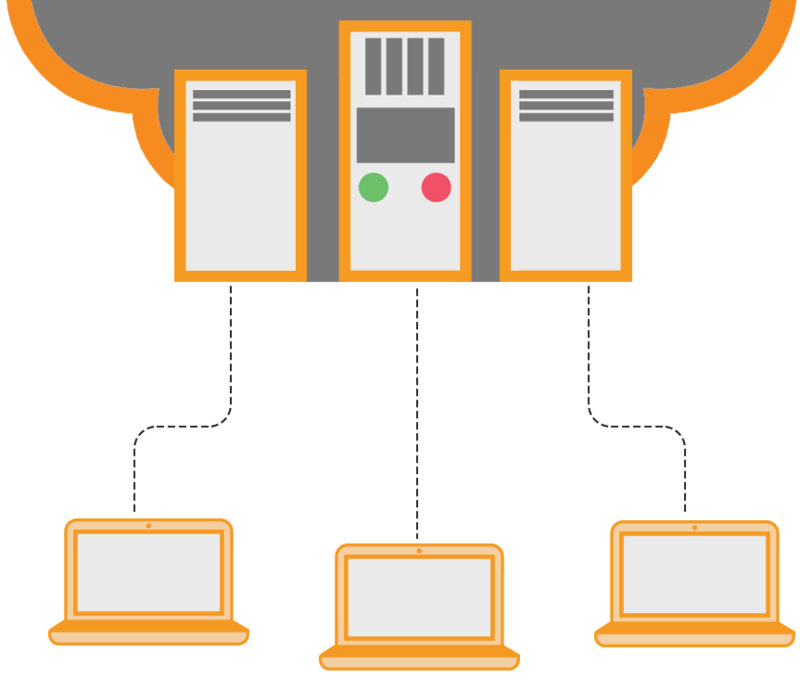 Our VPS Hosting plans are designed to deliver speed and durability. Choose from either a Windows or Linux OS, and we will have your server setup in no time. Click on the button behind and send us a message.